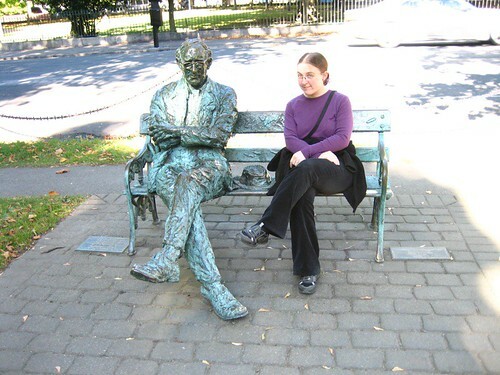 Patrick Kavanagh was a poet and novelist who was a native of County Monaghan, Ireland. His poetry influenced the writing of others including Seamus Heaney. Kavanagh’s poetry remains popular today. His poem ‘On Raglan Road’ has been recorded by several artists including Van Morrison and Sinéad O’Connor. Patrick Kavanagh was born and raised in Mucker, Inishkeen, Co Monaghan. When he left National School in 1916 he was apprenticed as a shoemaker to his father. He also worked on the family farm. He was writing poetry from an early age and his poems appeared in such publications as the Dundalk Democrat in 1928. Kavanagh moved to Dublin in 1939 and became a full-time writer. As well as writing poetry he worked as journalist and film critic with the Irish Press. He later worked for the Catholic magazine The Standard. The novel ‘Tarry Flynn’ and the poems ‘On Raglan Road’ and ‘The Great Hunger’ are among his best known works. Patrick Kavanagh, poet and novelist who was a native of County Monaghan, Ireland, died aged 63 in the year 1967 On This Day. Kaley Cuoco is an award winning actress who is a native of the USA. She is best known for playing the role of Penny in the television sitcom ’Big Bang Theory’. She has also appeared in several other television series and films. Kaley Cuoco was born Kaley Christine Cuoco in Camarillo, California in 1985. She was home schooled and began her acting career at an early age. She appeared in her first film, ‘Quicksand: No Escape’ at the age of seven in 1992. She performed in several television series before she began her starring role in the ‘Big Bang Theory’ in 2007. Kaley Cuoco, award winning actress and star of ‘The Big Bang Theory’, was born in the year 1985 On This Day. 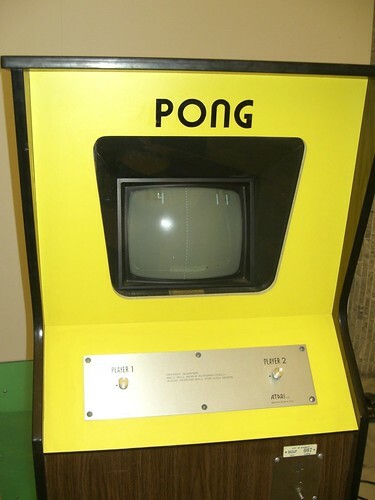 Pong is one of the earliest arcade video games. It is a table tennis sports game featuring simple two-dimensional graphics. Developed by Atari in 1972, it became a popular and commercially successful video game. Apart from the development of Pong other Atari games included Pac-Man and Asteroids. Atari is a video game company which was founded by Nolan Bushnell and Ted Dabney in Santa Clara, California. It was incorporated on June 27th 1972. It was a pioneer in the development of game consoles and home computers. Atari released its first home video console, the Atari 2600 on September 11th 1977. Pong, the first commercially successful video game, was released by Atari in the year 1972 On This Day. 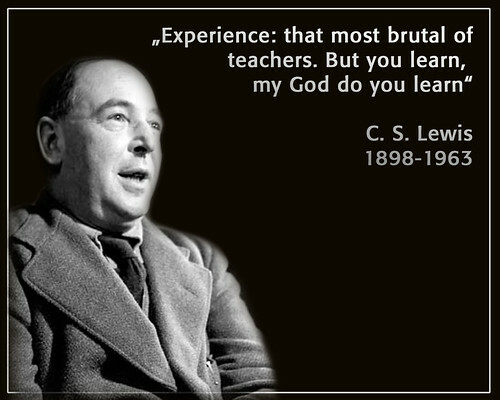 C S Lewis, author, essayist, broadcaster and lecturer was a native of Belfast, N. Ireland. He was the author of works such as The Chronicles of Narnia, Space Trilogy and The Lion, the Witch and the Wardrobe. Lewis was a friend and colleague of the writer, scholar and philologist J R R Tolkien. Clive Staples Lewis was born in Belfast in 1898. Having studied at various institutions including Campbell College, Belfast he was awarded a scholarship to University College, Oxford in 1916. Following graduation in 1925, Lewis was elected a Fellow of Magdalen College, Oxford. He remained at Oxford until 1954 when he was appointed chair of Mediaeval and Renaissance Literature at Cambridge University. At Oxford University, Lewis and Tolkien worked in the English department. They were members a literary group known as the ‘Inklings’. Millions of copies of the works of C S Lewis Lewis’s have been sold. The Chronicles of Narnia are the most popular and have been adapted into various films for television and cinema. C S Lewis, author of works such as The Chronicles of Narnia, Space Trilogy and The Lion, the Witch and the Wardrobe was born in Belfast in the year 1898 On This Day. 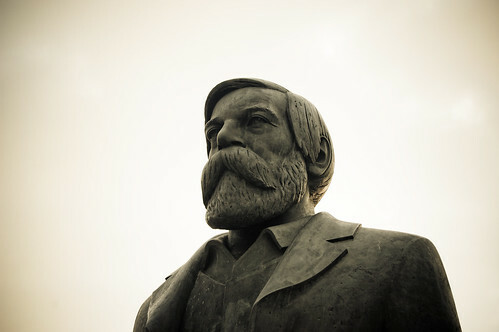 Friedrich Engels was a native of Germany. He was a journalist, philosopher, social scientist and businessman. He was the co-author, with Karl Marx of the Communist Manifesto. Engels was the co-author of several other works with Marx. The Communist Manifesto is a political pamphlet which was published in 1848. Recognised as one of the most influential documents ever published it states: ‘The history of all hitherto existing society is the history of class struggles’. Friedrich Engels, journalist, philosopher, social scientist and businessman who was the co-author of the Communist Manifesto, was born in the year 1820 On This Day.